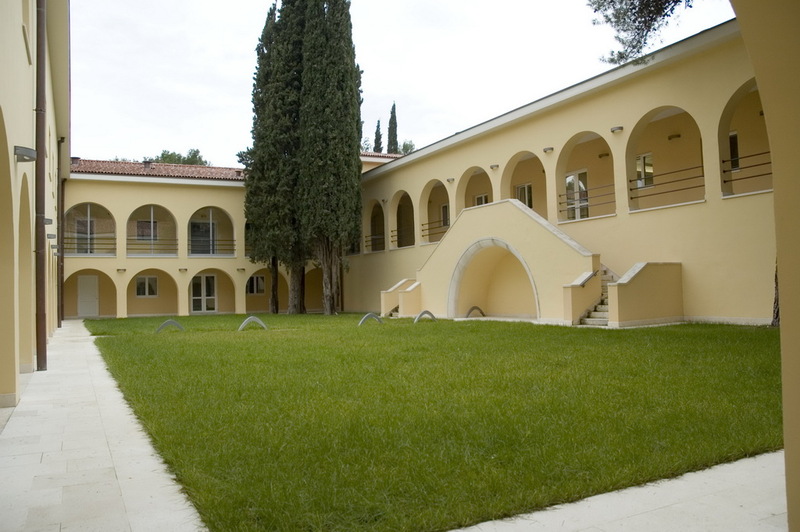 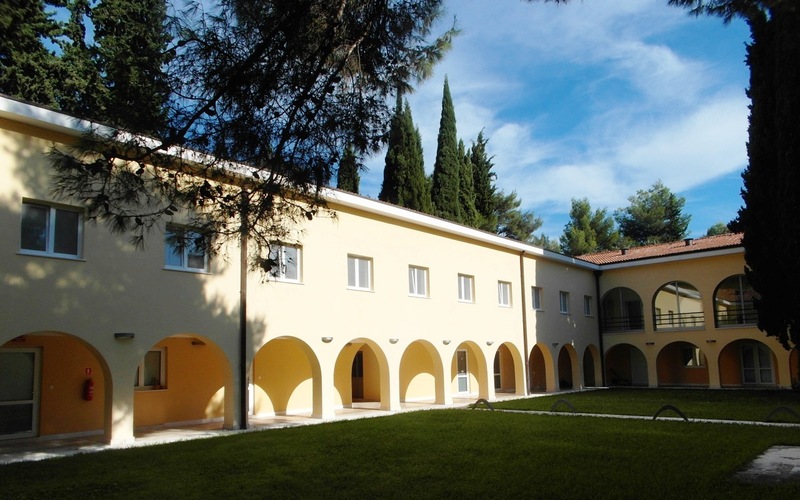 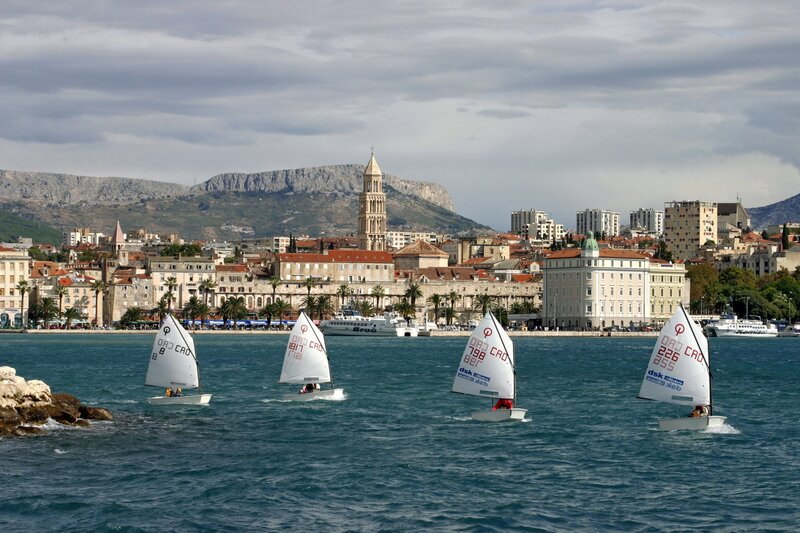 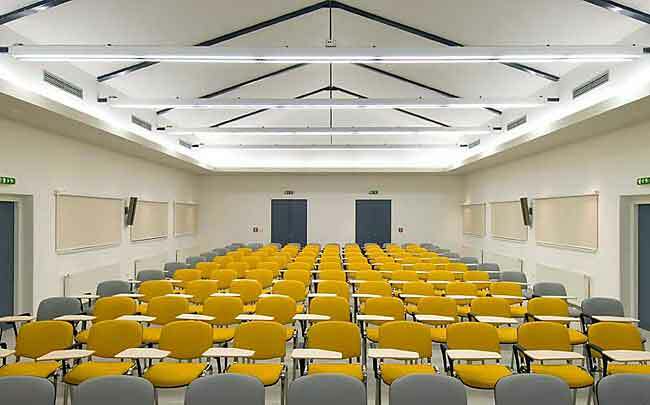 The main venue for PGLF Croatia is the Mediterranean Institute for Life Sciences (MedILS) located in city named Split. 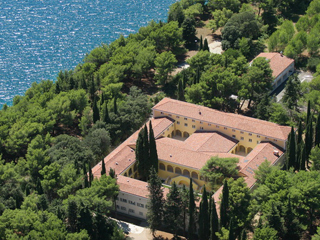 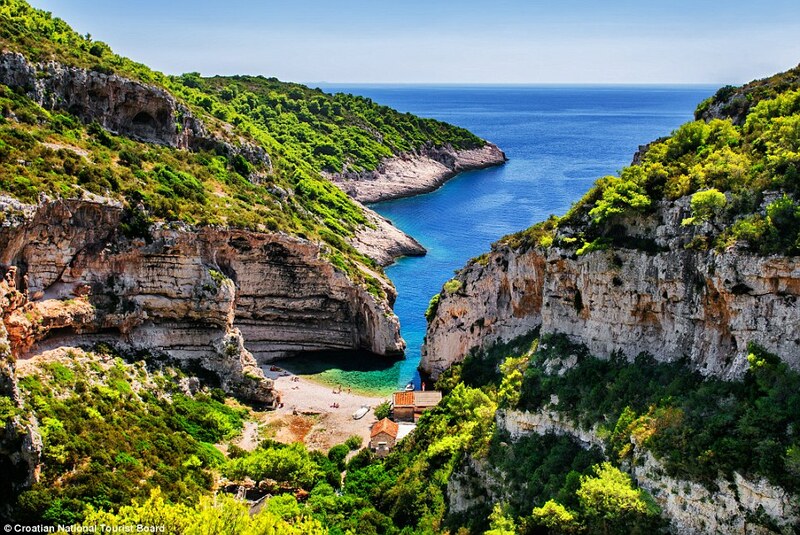 MedILS is located next to the former summer residence of President Tito called Villa Dalmatia located in Marjan forest park, a more than 77.000 square mile expanse near the sea. 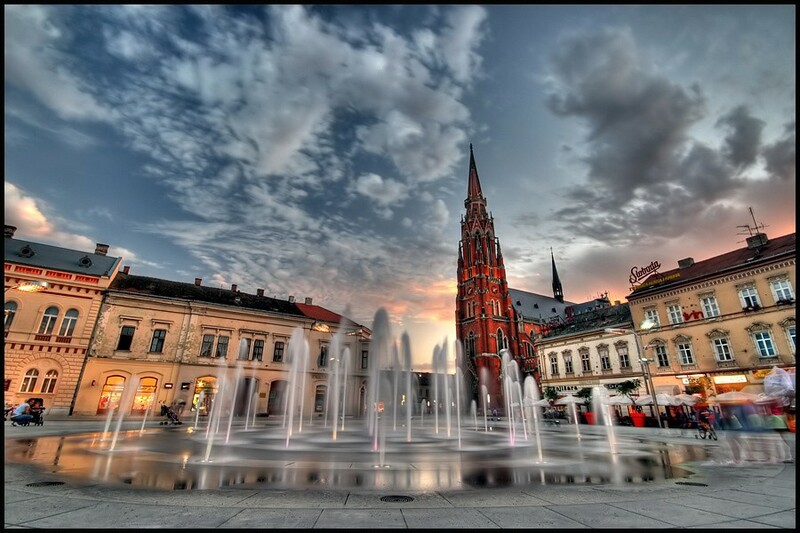 Additionally, the city center is just a fifteen minute walk away. 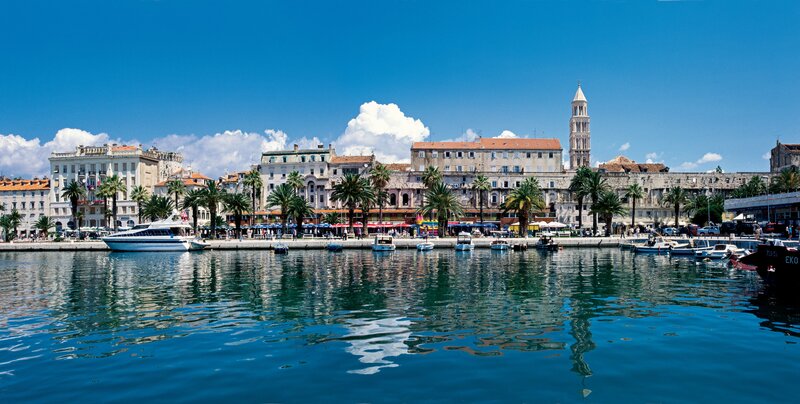 Split is the second-largest city of Croatia, cultural and political centre of region Dalmatia and lies on the eastern shore of the Adriatic Sea. 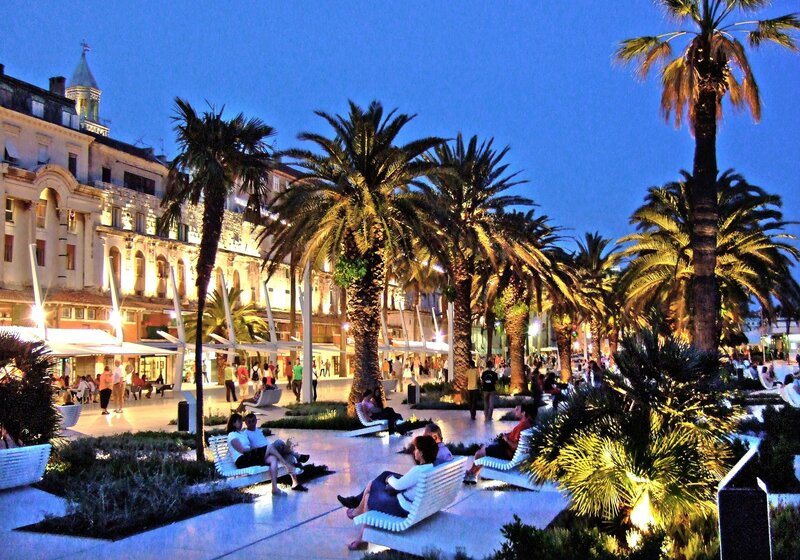 Because of its ideal climate, with 2.800 hours of sunlight each year, local people have a few nicknames for Split: “The most beautiful city in the world” and “Mediterranean flower”. 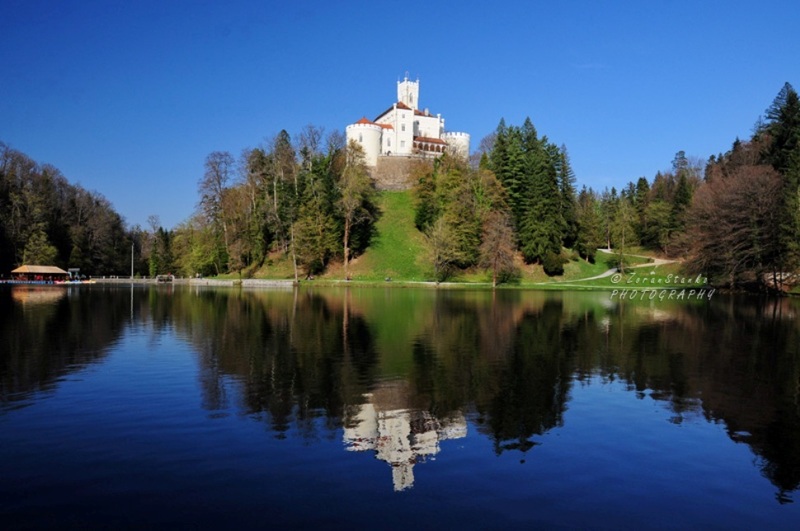 There are many interesting amenities and beautiful places to visit, but we will leave something undiscovered and let you to see it by yourself. 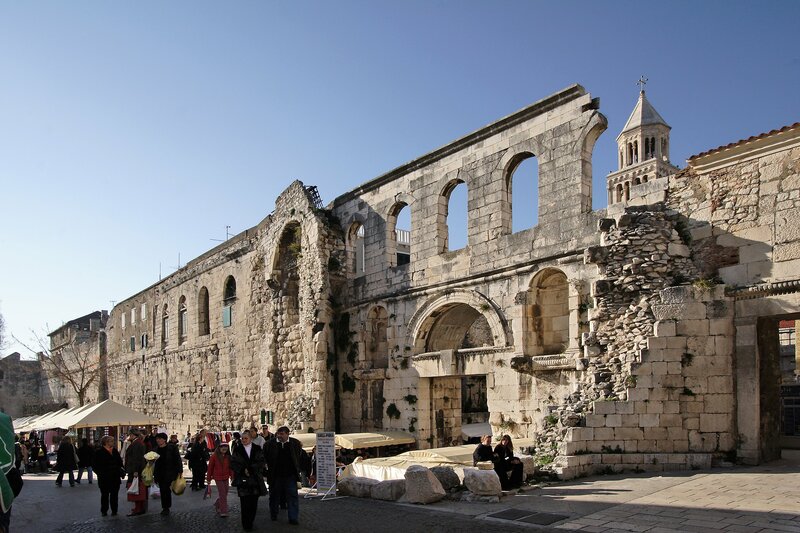 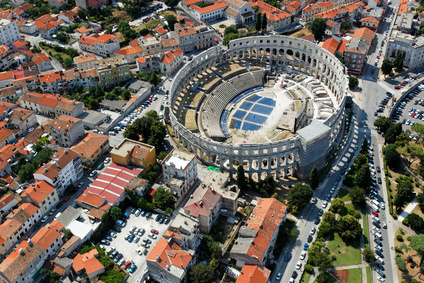 The official history of Split stretches back for 1700 years, when the Roman emperor Diocletian built his palace (emulating the form of the Roman military camp) as a place to which he would retire after stepping down from the imperial throne. 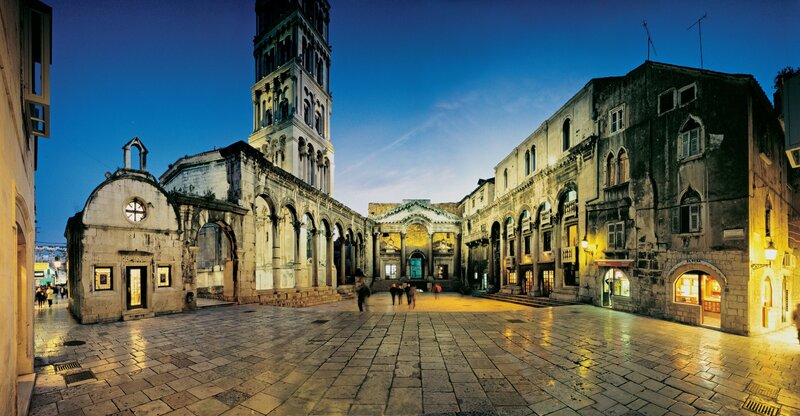 Diocletian’s Palace still attracts tourist from all around the world. 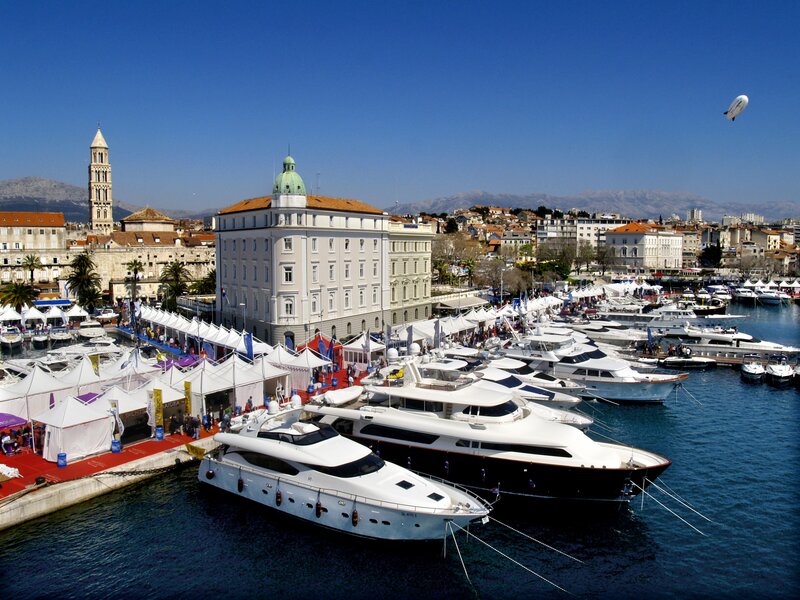 You will have an opportunity to see it and enjoy its beauty within your time during PGLF Croatia. 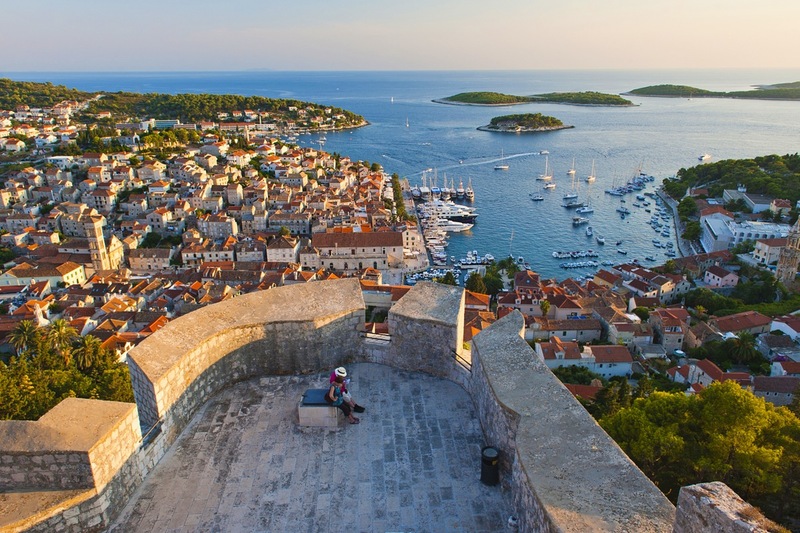 Hvar & Vis, islands (2 hours by ferry). 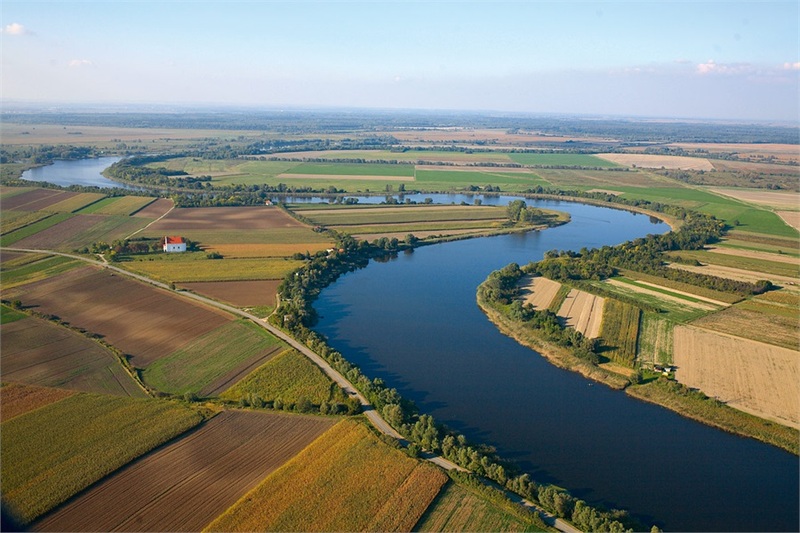 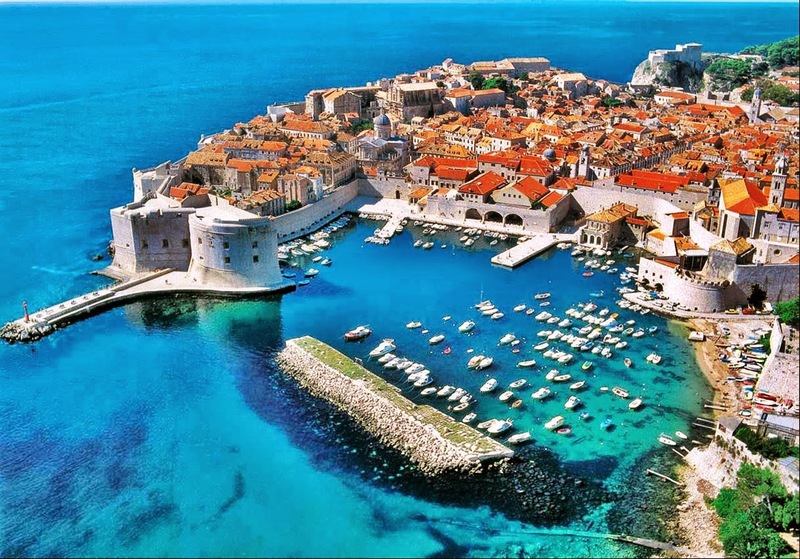 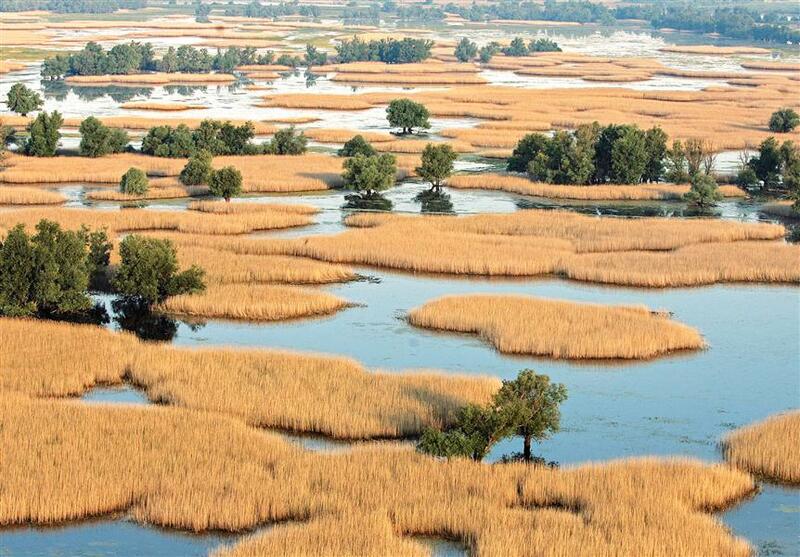 Croatia, Central European and Mediterranean country, is one of the ecologically best-preserved parts of Europe. 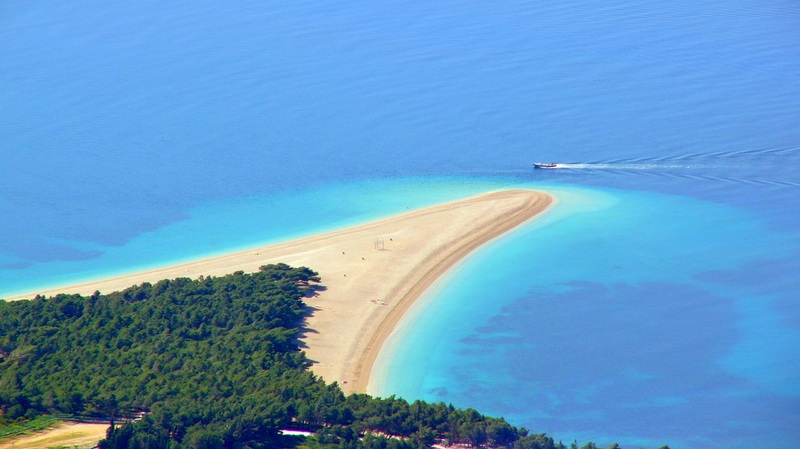 Its sea is the purest in Europe according to the European Commission and some of its beaches are considered the most beautiful locations in the world. 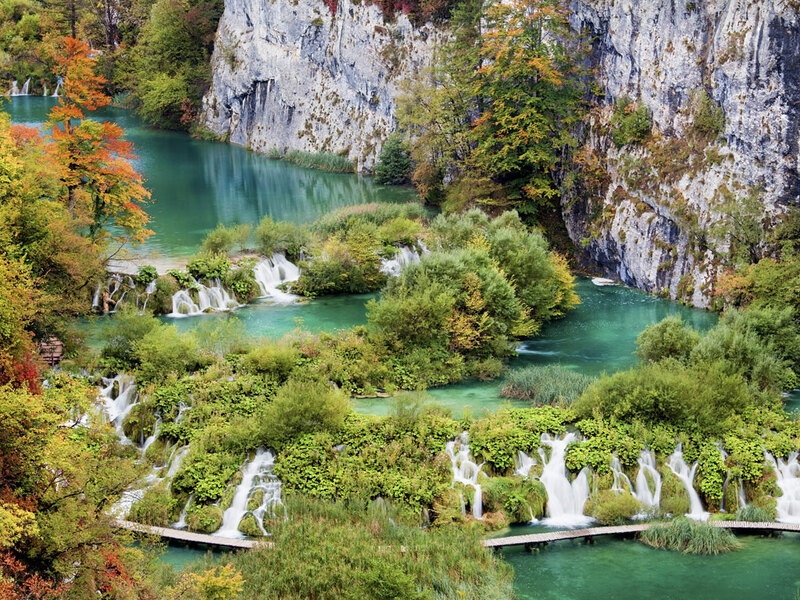 Additionally, there are eight National Parks and eleven Nature Parks among which are the Plitvice Lakes, the only natural good recognized by UNESCO. 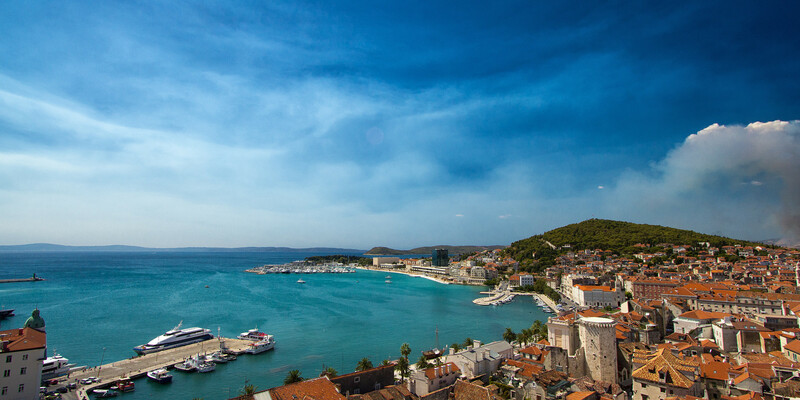 From north to south and from east to west, from the shores of the Adriatic in Dalmatia to the valleys of Slavonia, each region of Croatia has its own special culinary personality. 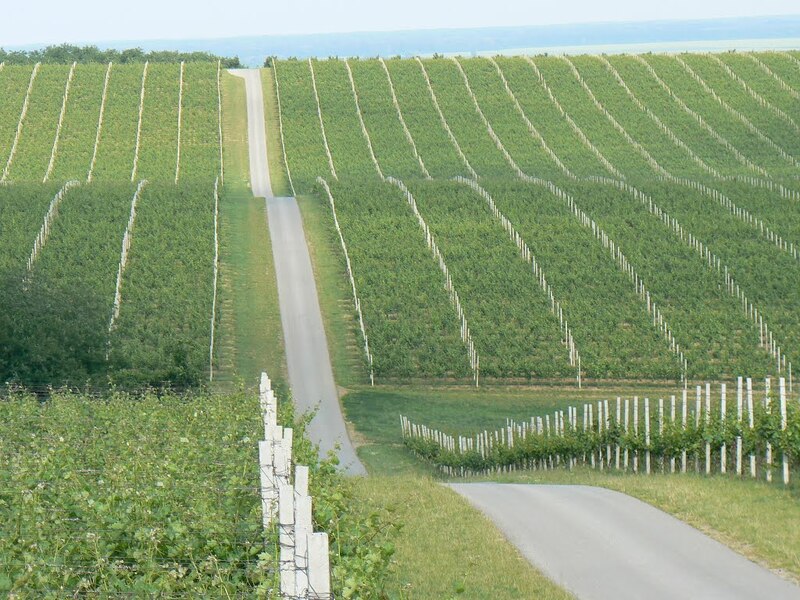 From proto-Slavic essences mixed with Hungarian, Viennese and Turkish influences in the meats, desserts and vegetable dishes of the continental regions, to the Greek, Roman and Illyrian Mediterranean flavors of the fish delicacies and wines of the coastal region. 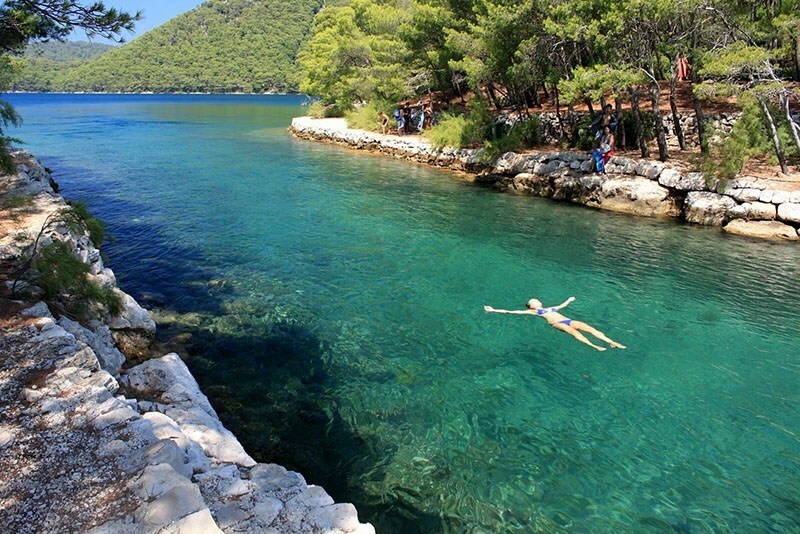 There’s so much more you can see! 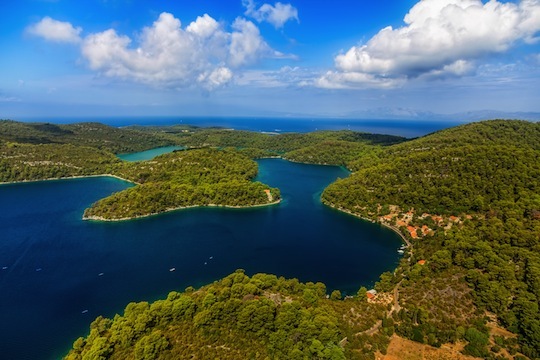 Because of that, there is the sentence that describes Croatia best: ”Croatia, full of life!”.